The construction of the famous Star Lofts on the Bay was completed in 2007. 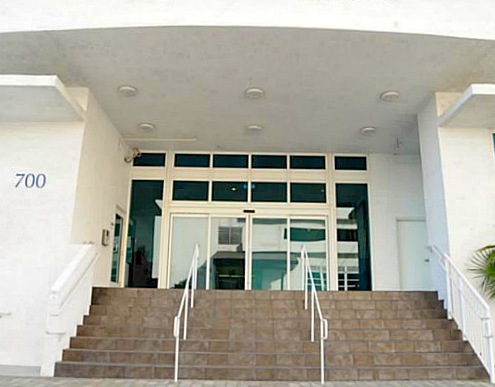 Star Lofts on the Bay is ideally located in one of the Miami's most desirable areas - trendy Performing Arts District, offering a a great variety of art galleries, showrooms, exhibitions, museums, charming cafes and lounge bars. Star Lofts was designed by the respected architectural firm of Kobi Karp, while the interior design was elaborated by the Gershon Group. Star Lofts on the Bay is within walking distance from the flamboyant cultural life of the Wynwood District and Design District. 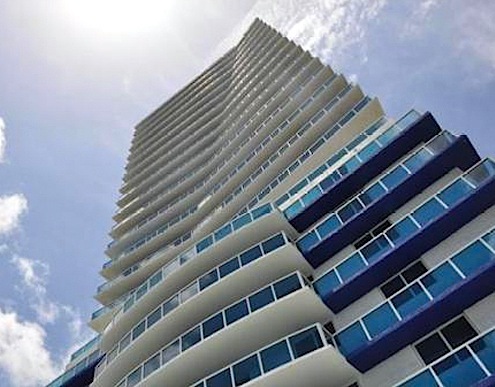 Life at Star Lofts represents a remarkable example of Miami's urban lifestyle. It is just a short walk from sophisticated boutiques, street-side cafes, exquisite restaurants, pedestrian-friendly walkways, landscaped gardens, as well as the Shops at Midtown Miami which is the ultimate shopping destination in Midtown. 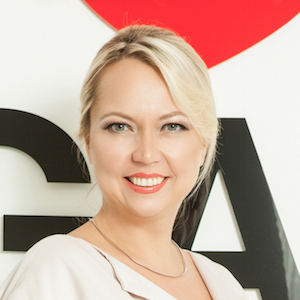 You'll be pleasantly surprised by a variety of the world's most famous brands represented there. What's more, there are Margaret Pace and Bicentennial Park, perfect for BBQ or a romantic walk. Visit the enormous American Airlines Arena that showcases the games of the world famous basketball club of Miami Heat or go shopping at the Bayside Marketplace. 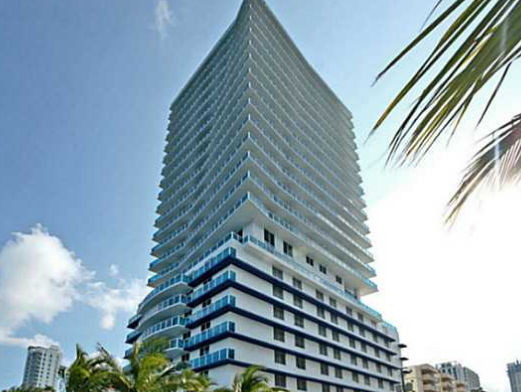 Furthermore, Star Lofts on the Bay is conveniently located 10 minutes from South Beach, famous for its first-class night life, and 15 minutes from Miami International Airport. Life in Star Lofts is full of options. 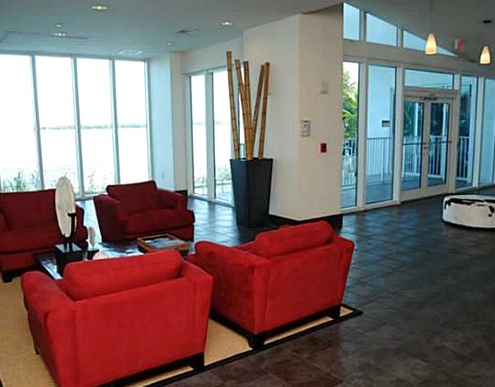 Star Lofts on the Bay features first-class amenities and immaculate services to meet the highest requirements. 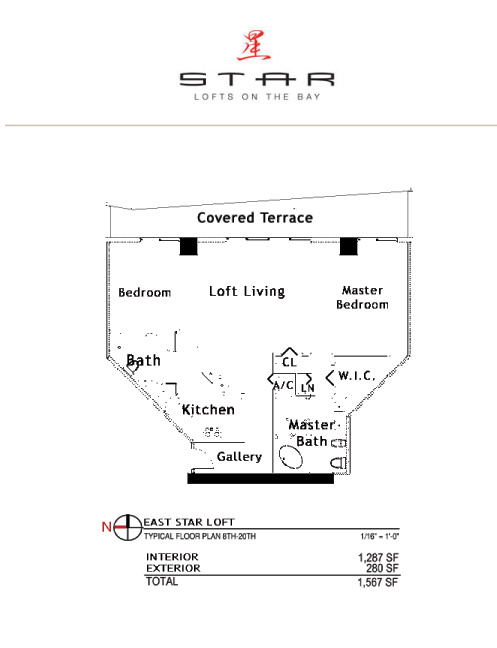 To begin with, Star Lofts has a distinctive style. The creative architecture, modern interior design, great attention to detail - Star Lofts' residences were designed to live up to your wildest expectation. Take a dive in a beautiful bayfront infinity-edged pool or spend some time relaxing in an outdoor sunset Jacuzzi. Looking for a place to set your mind and heart at ease? 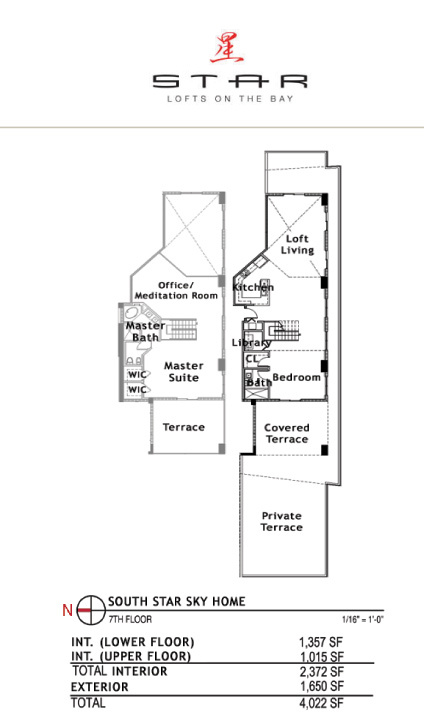 Visit Star Lofts' yoga lounge or spend some time in a beautiful 80' high meditation garden offering a unique atmosphere of heartwarming calmness. Wanna improve and maintain levels of physical fitness? 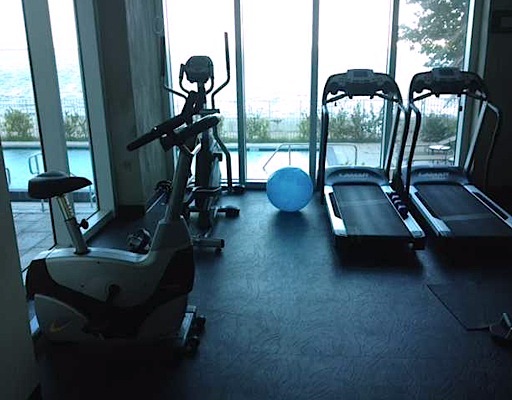 Star Lofts on the Bay has got your back covered with a fully equipped fitness center. Other amenities and services include indoor parking, 24-hour manned security, high-speed elevators, valet parking and many more. If you have a pet, please feel free to bring it with you. Star Lofts is a pet-friendly building. 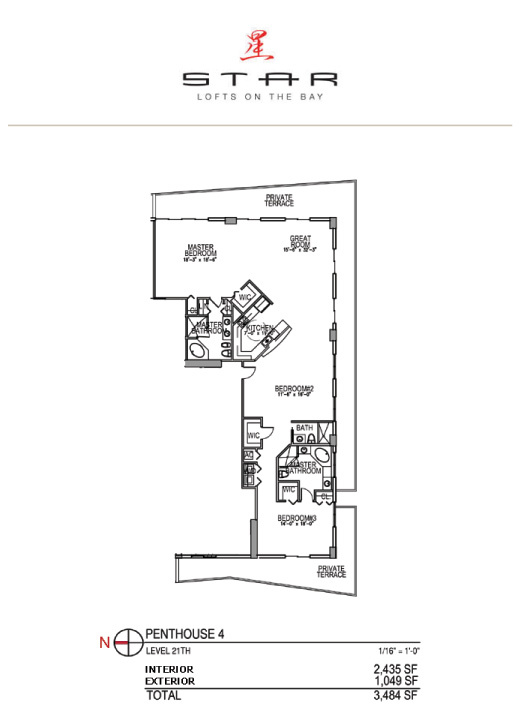 Star Lofts on the Bay features spacious floor plans along with a variety of unique loft options. 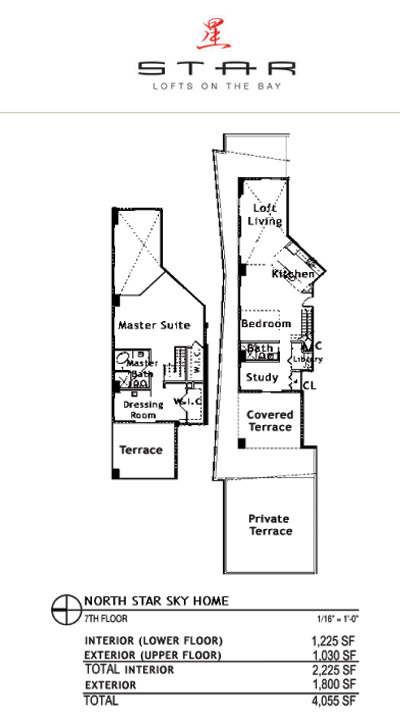 Star Lofts' floor plans in each of the luxury residences are masterfully designed to make the best use of space. 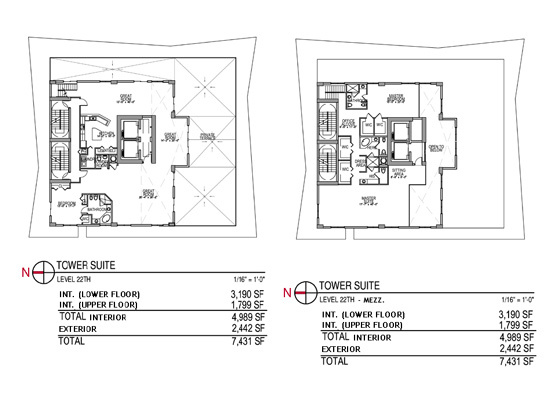 The 23-story tower of Star Lofts consists of only 47 loft-style units ranging in size from 556 to 5,500 square feet. There's plenty of choice. 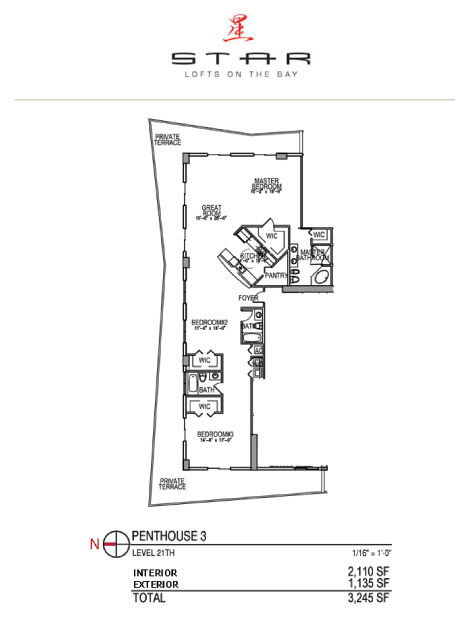 There are 1,2 ,3 bedroom residences and impressive penthhouses. Each residence features high 12' ceilings, floor-to-ceiling impact resistant windows, spacious 180-degree terraces, exposed A/C ducts, top-of-the-line Sub-Zero and Bosch appliances in the kitchens with granite and marble countertops, luxurious baths with deluxe fixtures and finishes. Each residence is pre-wired for cable TV, high-speed Internet and multiple phone lines. Each residence is equipped with modern washer and dryer machines. What's more, each residence offers fantastic unobstructed views of Biscayne Bay, Downtown Miami skyline and the port of Miami. Unforgettable memories are guaranteed. 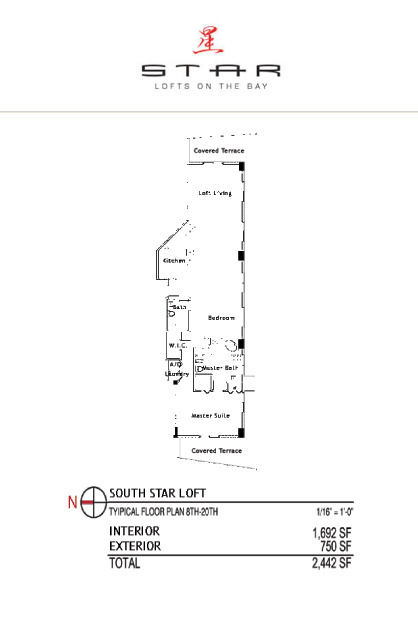 Star Lofts is all about your comfort and your satisfaction. Its doors are always open for you.